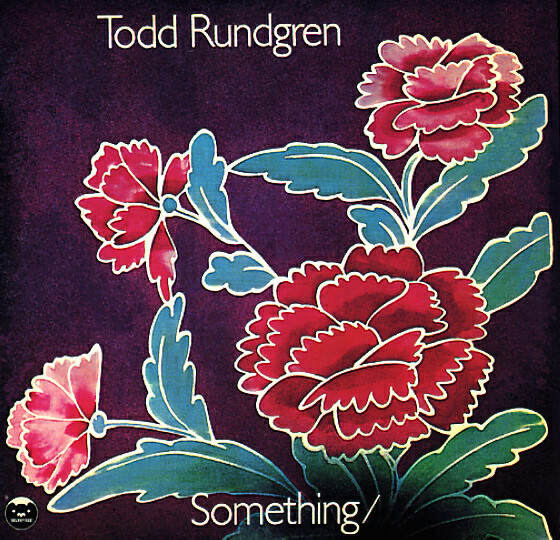 Arguably one of the greatest pop albums of all time – a pure act of genius from Todd Rundgren, and one of the few cases in rock music where two records are actually better than one! The double-length set was Rundgren's third solo effort after the breakup of Nazz – but it's a broad step ahead from the first two, and a strong move into the kind of near-perfect, yet always-human pop that made Rundgren so great in the 70s. Sides one through three of the album were completely done by Todd himself – all instruments, voices, and production handled through the then-new magic of the 16 track studio – and Rundgren's really at his best here, working in the kind of personal modes that make his tunes so great, some of the best of the mainstream singer/songwriter generation. Side four has fuller arrangements and other players coming into the mix, but the core feel of the rest of the record is very nicely preserved – apart from a few tunes that perhaps get a bit too goofy. It's hard to imagine more great pop songs in one album – and the set's overflowing with genius moments that include "Marlene", "I Saw The Light", "I Wouldn't Have Made Any Difference", "It Takes Two To Tango", "Sweeter Memories", "I Went To The Mirror", "One More Day", "Song Of The Viking", and "Hello It's Me". © 1996-2019, Dusty Groove, Inc.